Are you looking for a single serve coffee machine that yields stronger coffee? Do you love espresso but don’t have time, effort or coin for a full blown manual machine? If you answered yes, I am pleased to inform you that your wants and needs can indeed be met! You’re looking for a Nespresso! Though it is easy to dismiss the Nespresso because of it’s Keurig like design, the Nespresso is true espresso! Maybe you’ve heard that Moka pots do not produce genuine espresso because they don’t meet industry standard of 9 bars of pressure. But the Nespresso does! You may be thinking, what are bars and what does it have to do with my coffee? 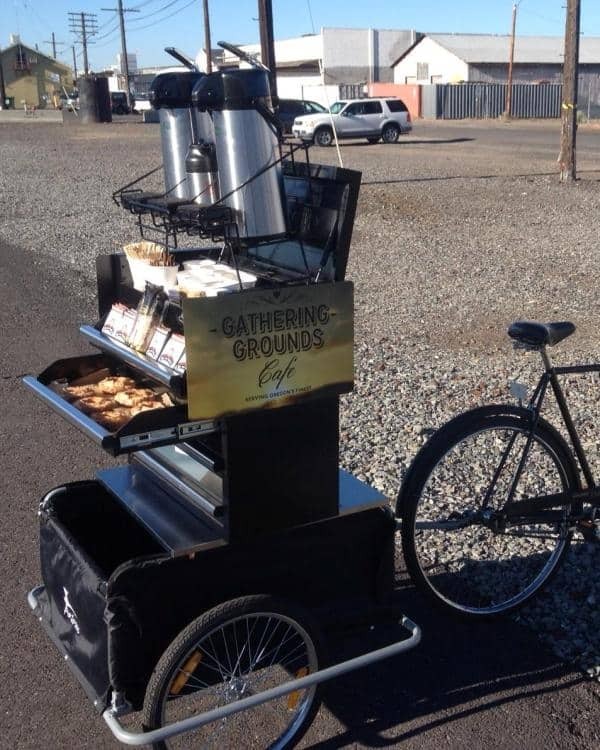 It could be said that with espresso, bars are everything. Bars are the unit of measurement for air pressure. 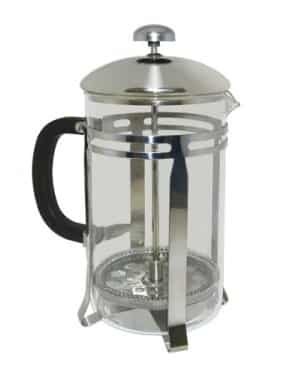 Air pressure is absolutely imperative in order to brew strong coffee quickly and produce the iconic crema. 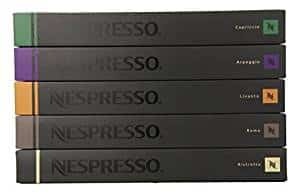 The more bars your machine uses, the better quality espresso you will have. That being said the Nespresso Lattissima line uses a whopping 19 bars of pressure– yielding strong, smooth shots every time. Though Nespresso machines run on k-cup like pods, their design and variety supersedes anything that has been done before. Rather than plastic encasements, Nespresso capsules are made of aluminum. This isn’t just an aesthetic change though. It changes the game entirely. With Nespresso capsules, you don’t get that plastic-y aftertaste that you experience with k-cups. The aluminum replacement keeps grounds fresher because it is not as breathable as plastic. And as an added plus, they’re easy to break apart and recycle. They come in 23 varieties– 3 decaf and 20 regular. Each pod holds about 5-6 grams. Now that you are familiar with the coffee itself, let’s talk about the brewing systems. Nespresso makes some simple models that are inexpensive but their best two machines are going to be our focus today. Who doesn’t want a latte at the touch of a button? 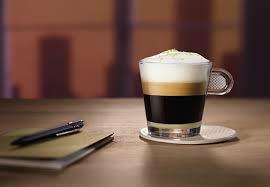 With the Nespresso Lattissima line, your caffeinated daydreams can come true! Though they are very similar in design, there are some differences so notable that they can drive a decision. 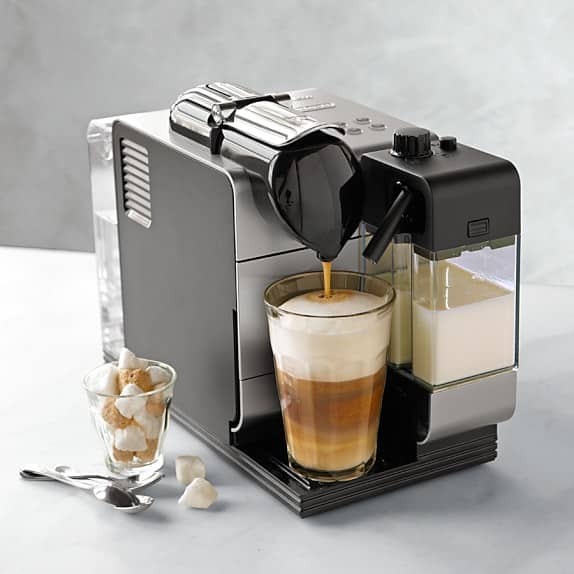 So let’s look at the more basic model first: the Nespresso Lattissima Plus. This model is a little easier on the pocketbook, but doesn’t skimp on style or excellence. The Lattissima Plus weighs about 13 pounds and is made up sturdy plastic making it easy to move and maintain. It’s available in red and chrome. The Lattissima Plus has a long cord that extends 2 feet. But it’s important to note that it does not retract back into the rig itself, so you’ll have to be mindful about keeping it out of the reach of little ones. The Plus has a lot of power packed into a petite package. It fits under all standard cabinetry because it stands at about 10 inches tall and only takes up 6.5 inches of counter space across. Now that we have a good idea of what it looks like at a glance, let’s dissect the machine to get a better understanding of how the Lattisisma Plus works. I’ll add a few tips and tricks on how to get the best from every brew along the way. The first thing you should look at is the huge 30 ounce water reservoir with filtered water. It is easy to pull out of its place located on the rear of the rig. TRICK: The key to a good cup of coffee is having consistency all around. 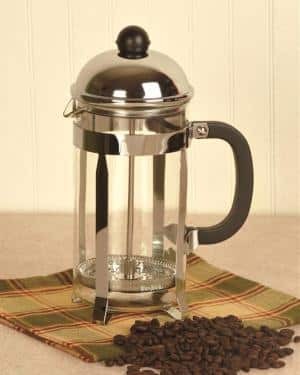 In order to ensure the coffee is not sour or bitter or bland, pre-heat your entire system by filling the reservoir with hot water and brewing without a pod. On the face of the machine, we have a few important components : the frother and the control buttons, the capsule basket and the coffee spout. Starting on the left hand side, we have the drip spout. The tear drop shaped design makes it easy to slip taller cups into place. Still don’t have enough room? No sweat! The drip tray is movable! This platform pushes into the body of the coffee machine. Just above the spout, you can see the hatch door that opens up into the hole above the capsule brewing basket. The lever is lipped, so it is easy to lift up and pop in your desired capsule. As you close it back up, you will notice the pressure caused by the needle that pierces through the front of the capsule. TIP: After each brewing cycle is finished, be sure to open the hatch back up to drop the pod into the grounds container! This prevents mold from building up in the basket. TRICK: After you empty the capsule basket, run another brewing cycle of just hot water. This will rinse any left over grounds or oils that may have escaped the capsule. This prevents build up that can taint the taste of the next cuppa. On the right side of the rig, we have the frothing unit which is built up of the milk reservoir and the frothing wand. The milk reservoir is completely removable, if you wish to keep that filled to its max capacity at 12 ounces and in your fridge. On top of the reservoir, there is a nob that controls the volume of desired froth. The small black straw that pokes out of the left side of the milk reservoir is the frothing wand. It is set on a hinge so that you can adjust the angle based on the height of your cup. On the top of the coffee machine, we see the 4 power options: espresso, lungo, cappuccino, and latte. It’s important to know the differences between these buttons so you can get the perfect personalized drink! 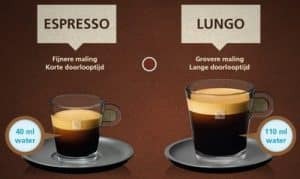 Espresso and Lungo: what’s the difference? We all recognize a shot of espresso but what makes it so special? Shots of espresso are known for their complexities and creaminess. The concentration, as I mentioned before, is created by the level of pressure provided by the machine. 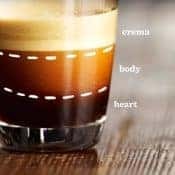 The pressure creates the 3 different parts of an espresso shot. First comes the crema which is responsible for the sweet characteristics. And finally we have the bottom, or heart which brings the pleasant bitter-sweetness and the different tastes that vary depending on the country of origin. A lungo is a the taller sister to the espresso shot. It is a common misconception that a lungo stronger than an espresso shot. But the reverse is actually the truth. Since it has an extended brewing time which requires more water to properly extract, the flavour notes and intensity are much milder than an espresso shot. For this reason it is important to use shot specific pods because they are tailored for the brew times that bring out the flavour notes without the risk of over or under extracting. That’s where lattes and cappuccinos come into the picture. 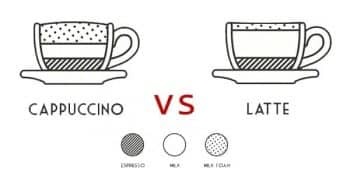 So what’s the difference between a latte and a cappuccino? The answer is simple: the foam to milk ratio! Lattes are 1 part espresso, 2 parts milk and has just a light layer of foam on top. Cappuccinos are equal across the board: 1 part espresso, 1 part steamed milk, and 1 part well frothed foam. 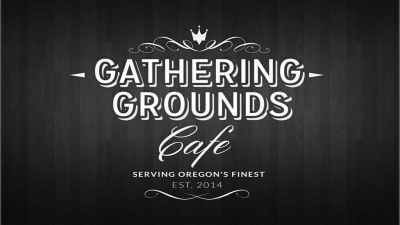 But there are more specific orders that you may have heard if you frequent high end coffee shops. You have a dry cappuccino that by passes on the milk and makes the drink 1 part espresso, 2 parts foam. And you have the wet cappuccino which halves the amount of foam to give the drink more milk. Lucky for you, there’s no need for vinegar or soaking in suds filled water. Nespresso designed a cleaning solution and provides all the necessary tools in your purchase. The first thing you’ll need to do is empty out the grounds basket and drip tray. Then you detach the milk container. Once that’s back in place, add about 2 cups of water into the reservoir along with the cleaning solution. Then, you pop open the secret compartment at the base of the milk frothing station. You’ll find a little spicket inside. Snap that into place where the milk reservoir usually clicks in. Place a mug or bowl underneath the spout and press the cappuccino button. 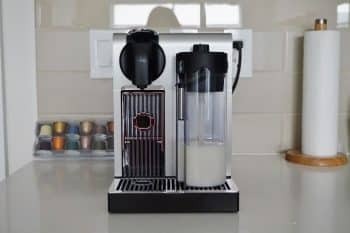 The Nespresso Lattissima Plus is an all inclusive way to have our beverages done up to cafe quality with the push of a button, no line to wait in, and none of the fuss that comes with an industrial size espresso machine. You may be thinking that it can’t really get any better, and that would ordinarily be true, but this “plus” goes pro with Nespresso’s next model. The Nespresso Lattissima Pro is very much like its predecessor but has noteworthy upgrades that are all the bang for the buck. At just a glance, it’s easy to tell that the Pro is sleeker and slimmer than the Plus. The modern-looking coffee machine is finished with aluminum. It stands just under 11 inches tall and only takes up about 7.5 inches of counter space. This model has the internal storage for the cable, which is a nice addition for those of us who are clumsy or have kids around. When you look at the specifics, you see everything good about the Plus has been made better for the Pro. The water tank, which is still located on the back, is even bigger and holds 44 ounces. And as an added bonus, the rig will notify you when it’s empty. Both the tip and the trick I mentioned for the Plus are applicable for this model as well. The drip tray no longer sits on a high platform and isn’t connected to the grounds container. But both are still removable so you can rinse them out as needed. On the front right of the Lattissima Pro, you find that the frothing unit is cylindrical this time, but can still be popped out of place and stored in the fridge. You can still pivot the wand, but this model has an extra shelf that pulls out underneath the brewing spout for a more controlled foam. The biggest difference is the LED touch screen that displays its 6 beverage options. Along with the espresso and lungo, you now have the ristretto option! If the lungo is regarded as the “long shot,” the ristretto is it’s exact opposite: a short shot. “Ristretto” is Italian for the word, “restricted” and the brew time and method stays true to its moniker. The ristretto is first half of a shot: the crema and the mid. These sections carry the sweet portion of a traditional espresso shot. It requires less time and water– so it is more concentrated, yielding a velvety mouthfeel and strong flavour notes. You can add this sweet shot into the latte and cappuccino options. But if you are entertaining friends who don’t like coffee or have kiddos who like hot cocoa, there are options for them too. 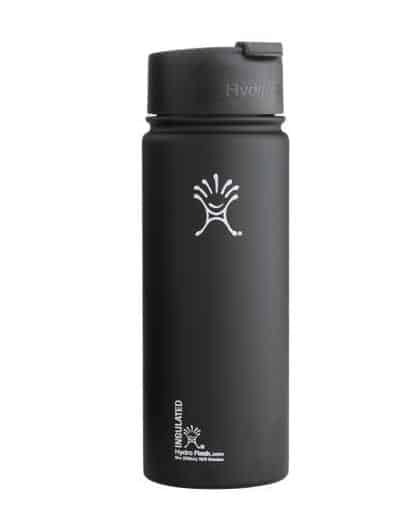 The Pro comes with a hot water spout that snaps into the front and the ability to warm milk without a coffee pod. And the best part is that this is not too good to be true. You can get your own Lattissima Plus or Pro today!